Skip The Pills, Take Chocolate For Love with Xo Love Bites. Now Available! I just got back from a regional event with Well Beyond Corporation in Nashville, Tennessee where I picked up the newest Well Beyond Corporation product, Xo Love Bites. Well Beyond Corporation, the makers of healthy chocolate have been sharing the health benefits of cold pressed chocolate for years however they are on to something that is a game changer by all regards. They have combined XO cold pressed healthy chocolate, maca and L-arginine to create a powerhouse product that literally tastes like a dark, decadent truffle. If you are looking for the excitement, Passion and Happiness that you can find in Xo Love Chocolate love bites, contact me to place your order or available online at ChocolateForLove.com. Orders started shipping out the first week of May, 2014. promoterships are also available if you would like to get paid to share this amazing sexual health chocolate. For those who have already tried the Xo Love Bites, the testimonies are pouring in. One gentleman shared how quickly this product helped his ED (erectile dysfunction) symptoms. Xo Love Bites are for men and women so be sure to get enough for your significant other as well. 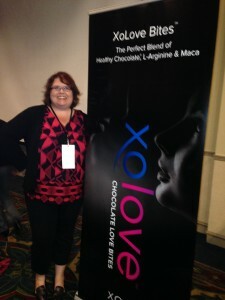 I am Lynette Henk, XoLove bites local wholesale promoter. 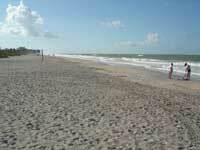 I can be reached directly at 941-216-5727, at [email protected] or atChocolateForLove.com.